77 Counties: Oklahoma County, Tulsa County, Cleveland County, Comanche County, Canadian County und weitere. 36 Counties: Multnomah County, Washington County, Clackamas County, Lane County, Marion County und weitere. 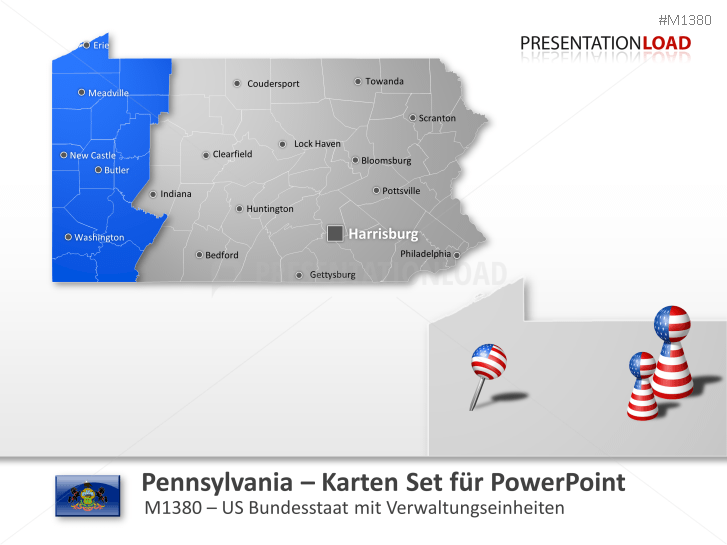 67 Counties: Philadelphia County, Allegheny County, Montgomery County, Bucks County, Delaware County und weitere. 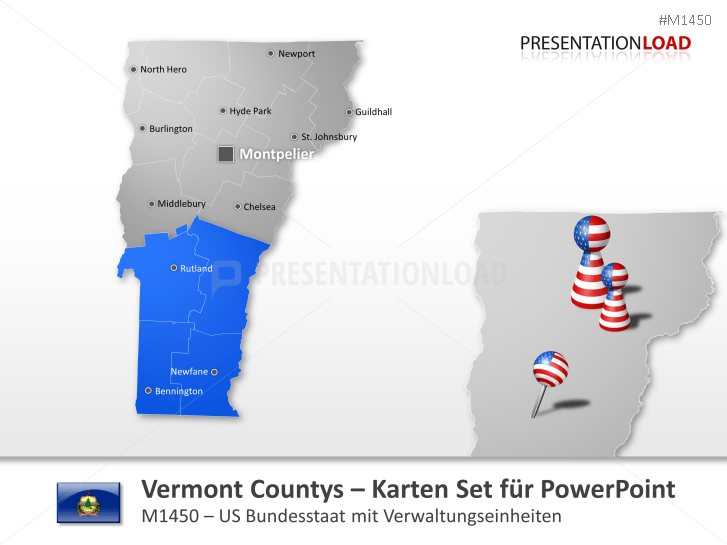 Bristol County, Kent County, Newport County, Providence County und Washington County. 46 Counties: Greenville County, Richland County, Charleston County, Spartanburg County und weitere. 66 Counties: Minnehaha, Pennington, Lincoln, Brown, Brookings, Codington, Meade, Lawrence und weitere. 95 Counties: Shelby County, Davidson County, Know County, Hamilton County, Rutherford County und weitere. 254 Counties: Harris County, Dallas County, Tarrant County, Bexar County, Travis County und weitere. 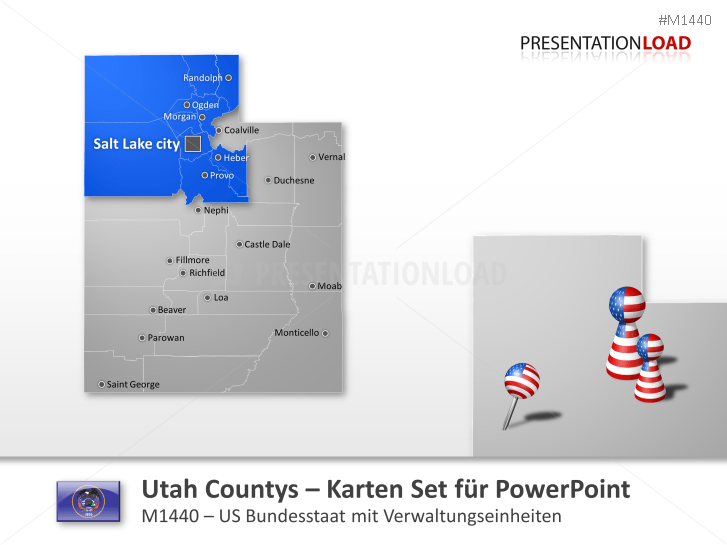 29 Counties: Salt Lake County, Utah County, Davis County, Weber County, Washington County, und weitere. 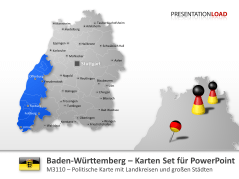 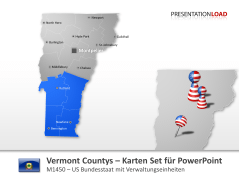 14 Counties: Chittenden County, Rutland County, Washington County, Windsor County, Franklin County, und weitere. 95 Counties: Fairfax County, Prince William County, Loudoun County, Chesterfield County, und weitere. 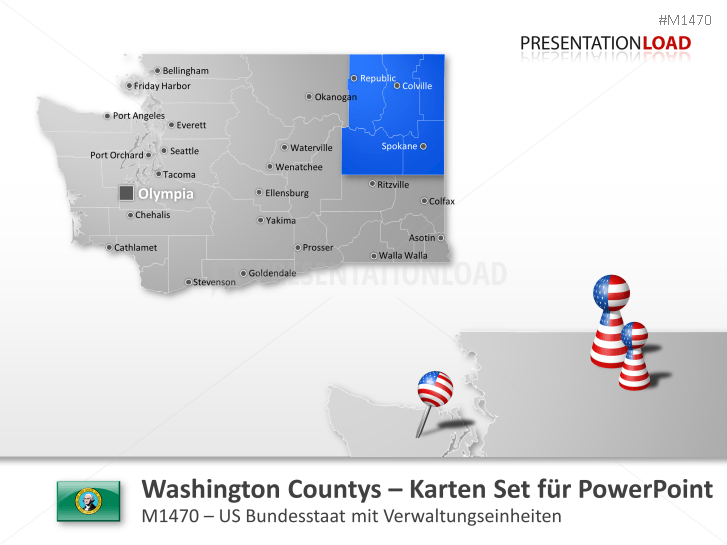 39 Counties: King County, Pierce County, Snohomish County, Spokane County, Clark County und weitere. 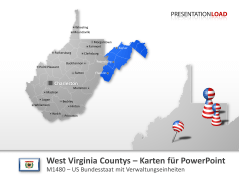 55 Counties: Kanawha County, Berkeley County, Cabell County, Monongalia County, Wood County, und weitere. 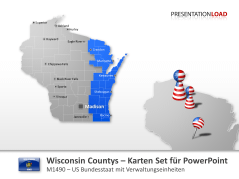 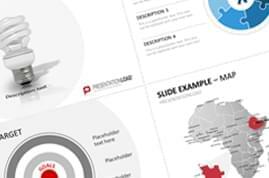 72 Counties: Milwaukee, Dane, Brown, Racine, Outagamie, Winnebago, Kenosha, Marathon und weitere. 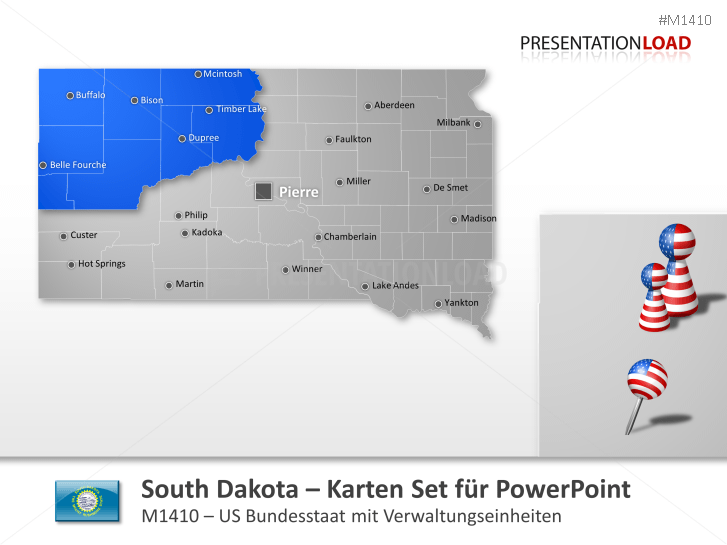 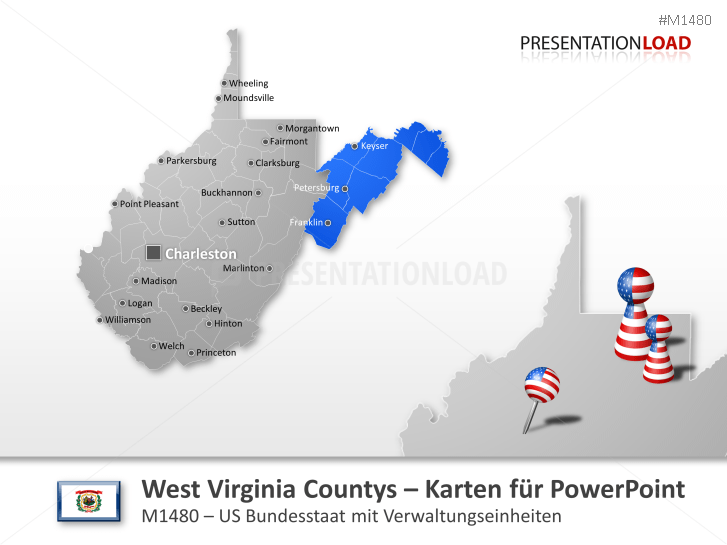 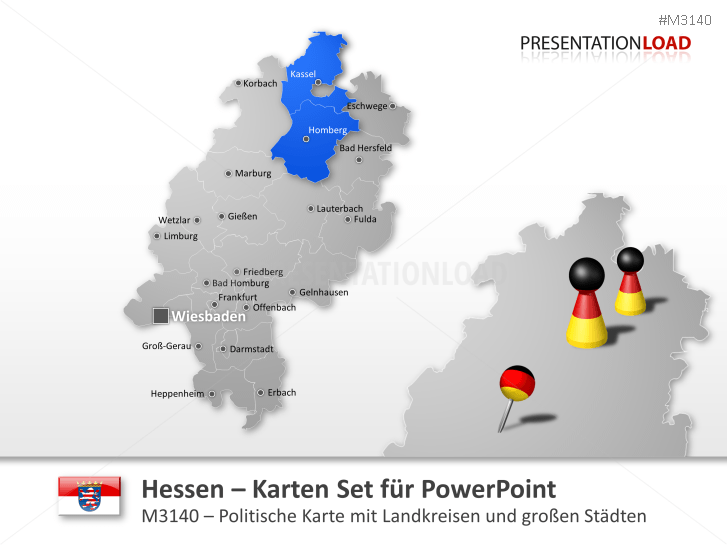 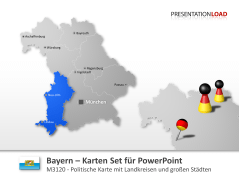 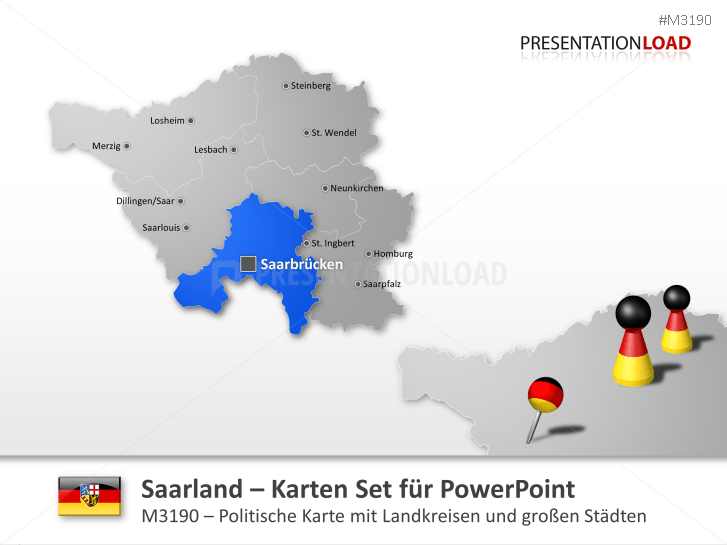 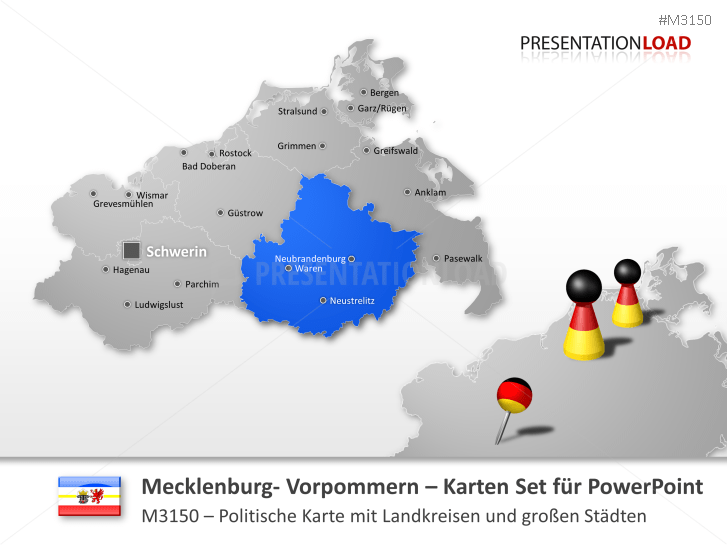 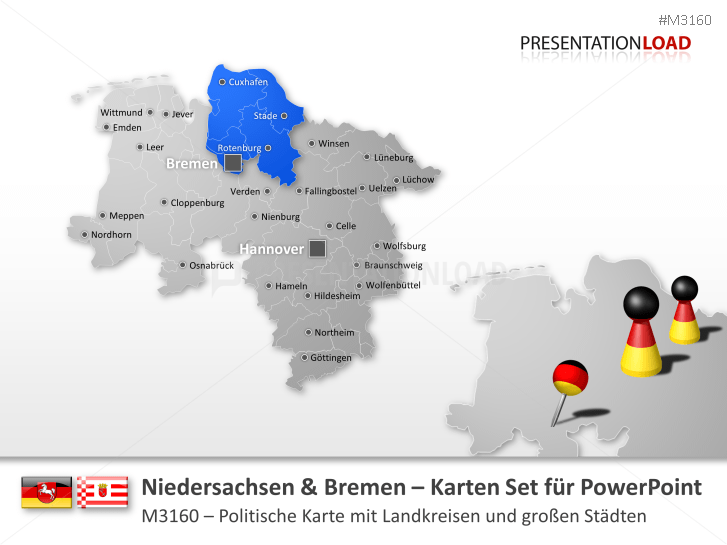 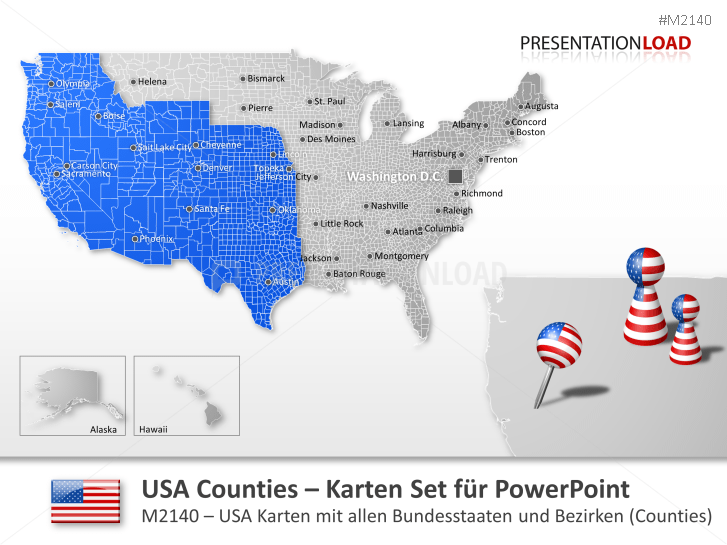 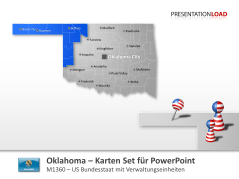 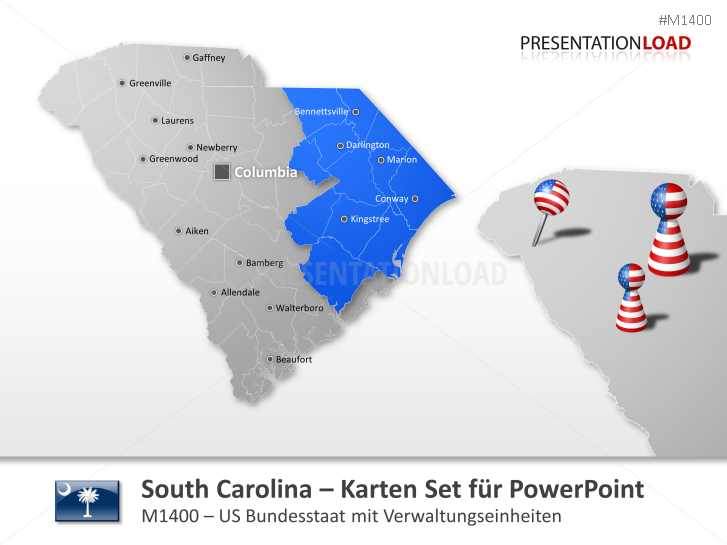 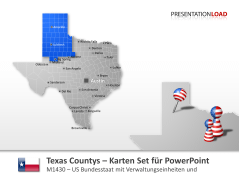 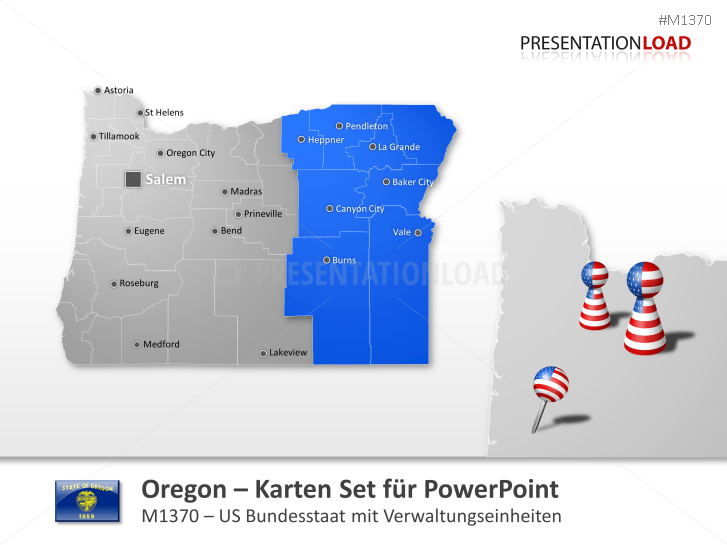 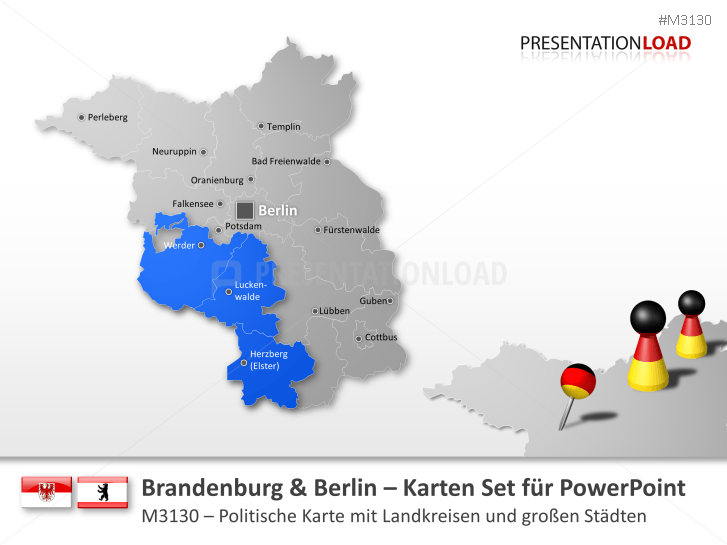 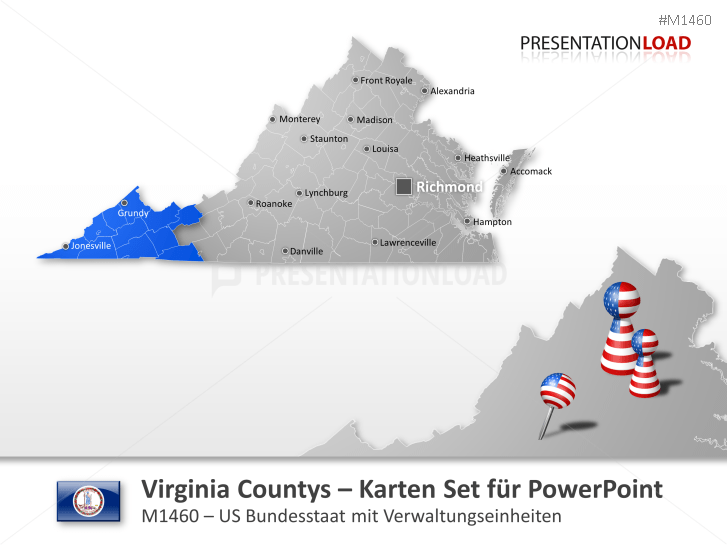 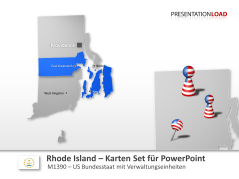 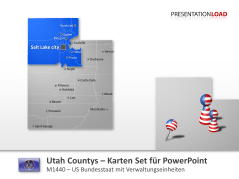 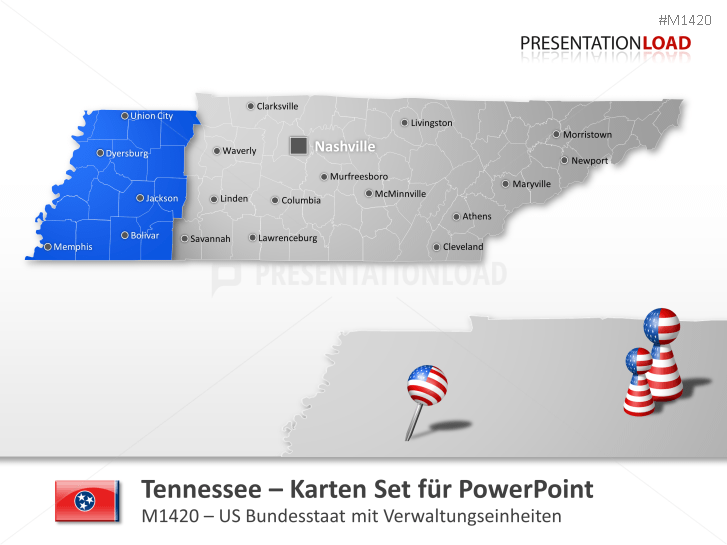 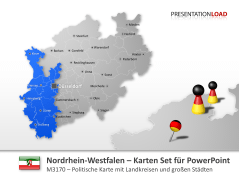 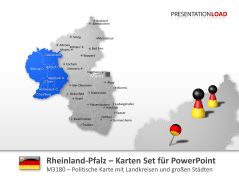 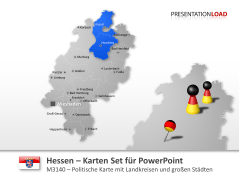 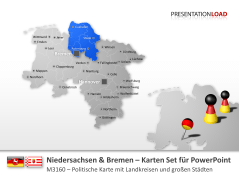 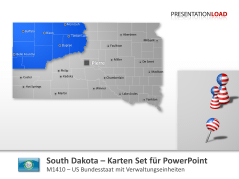 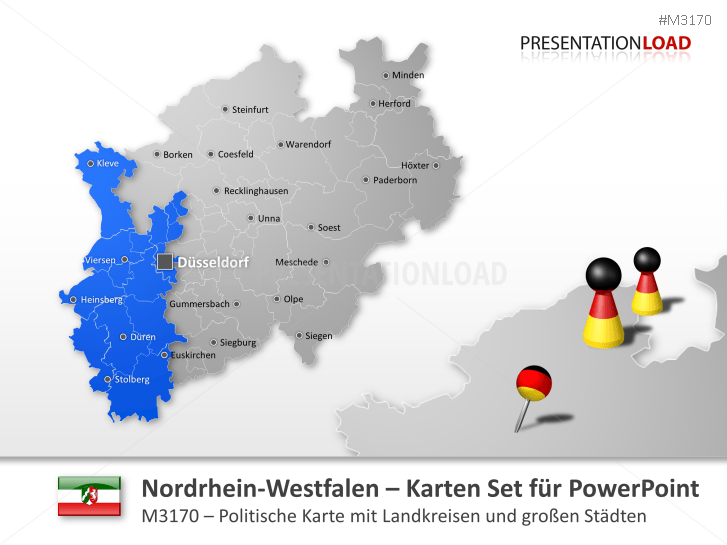 USA Landkarte mit allen Bundesstaaten mit Landeshauptstädten,sowie allen 3143 Counties.